Help us honour Charles Teesdale Main's service by contributing information, stories, and images so that they can be preserved for future generations. Mrs. W. J. 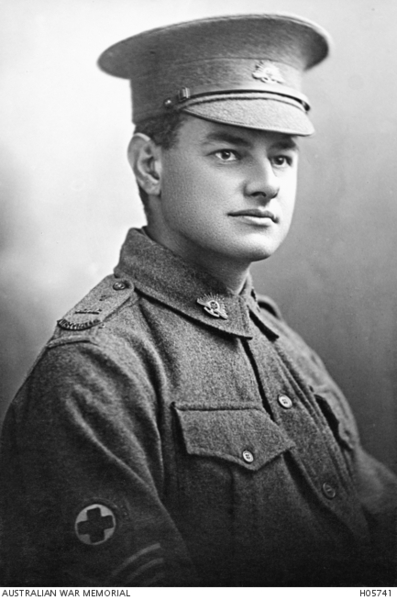 Main of North Adelaide has received news of the death of her eldest son, Lieutenant Charles Teesdale Main. The deceased soldier enlisted in the 11th Field Ambulance in 1915 and on arrival in England was sent to Salisbury Plain. 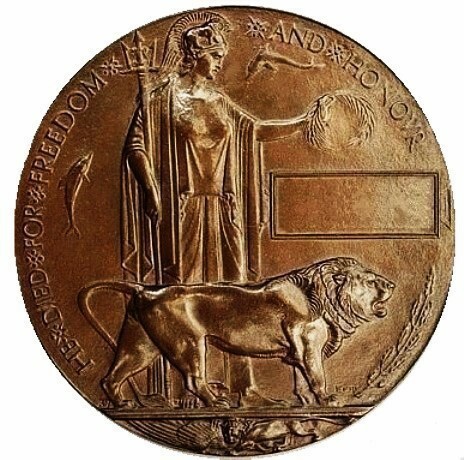 He was subsequently transferred to France as a Sergeant Compounder, later he took an examination at Cambridge and was awarded a commission, and then returned to France where he was killed on October 12, His brother F.W. Main of the artillery was recently wounded in France.